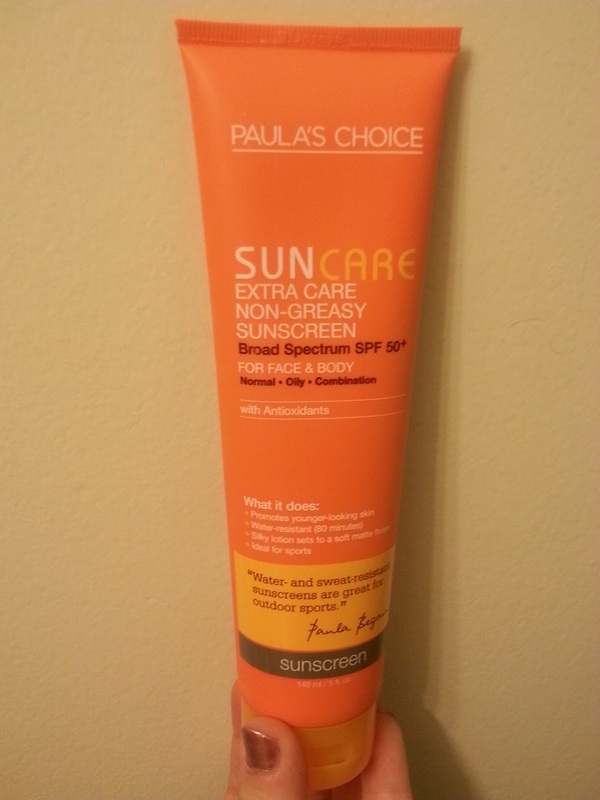 I'm a huge fan of Paula Begoun, The Cosmetics Cop. She is the founder of Paula's Choice skin care and cosmetics and has written multiple books on skincare, makeup, and hair care. I personally have a copy of Don't Go to the Cosmetics Counter Without Me and Don't Go Shopping for Hair-Care Products Without Me and find them to be valuable resources. If you get the chance, I recommend checking out some of her books-they are a wealth of information and reviews. Paula has taught me so much about skincare, how to read ingredient labels, and what to look for in beauty products. 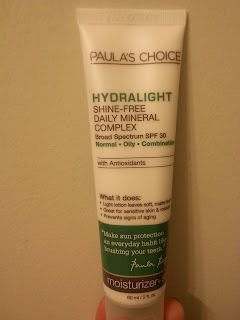 Paula has done numerous reviews on beauty products from multiple cosmetic companies letting consumers know which products are worth the money and which don't live up to their hype! 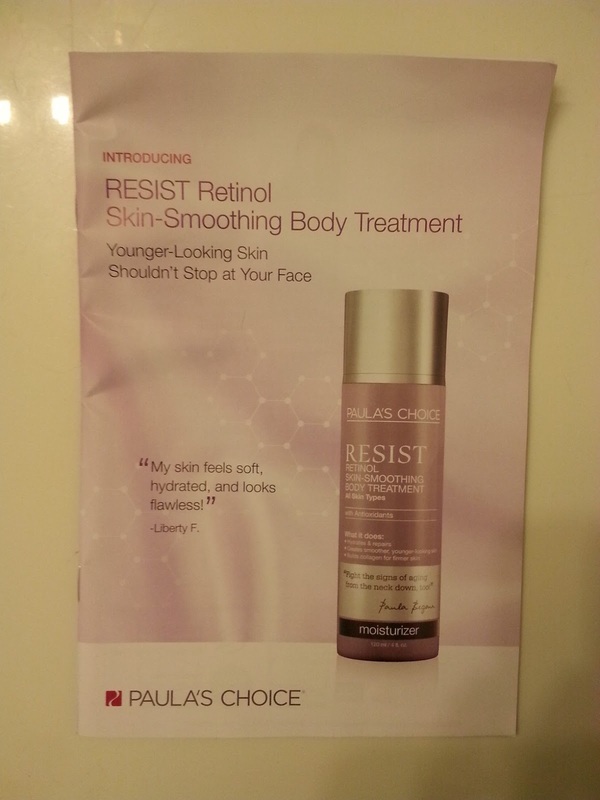 She then has used her years of research on skin-care ingredients to create her own skincare and cosmetic line, Paula's Choice. 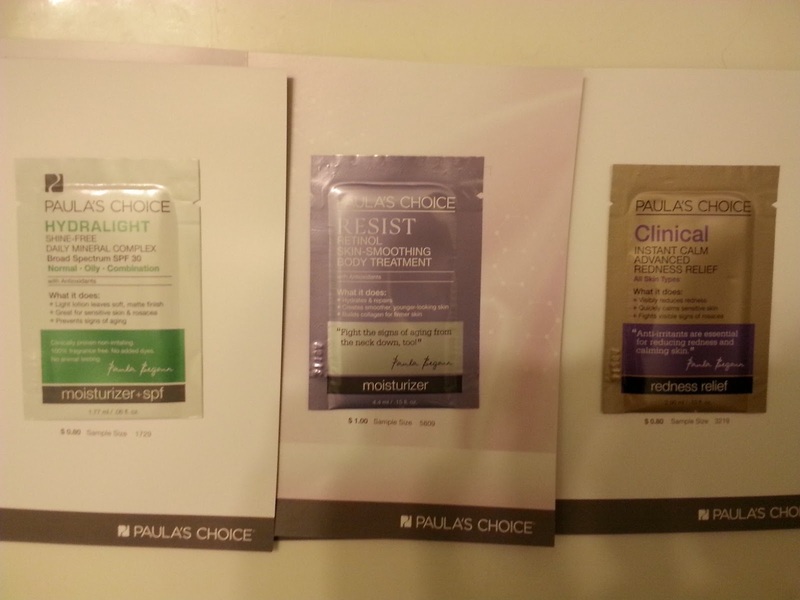 Today, I will share my latest order from Paula's Choice!! 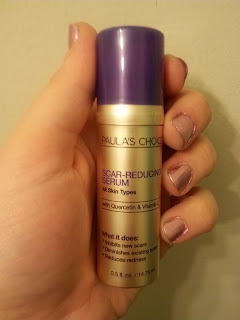 This is a new product I've been eyeing since I have a few old scars. However, due to a few new cat scratches that left slight scaring I figured I'd finally give this product a try! I tested it out for the first time this morning, and I'm thinking I might do a before and after post on this product's results. Paula's Choice is having a 20% off sale on moisturizers with SPF, so I picked up this new moisturizer since it got great reviews. I can't wait to try it out and will probably end up buying the complete Hydralight collection at some point. I also want to try the Skin Balancing System! I love that Paula Choice offers a sample set of the system for those who'd like to try it before buying the complete set! 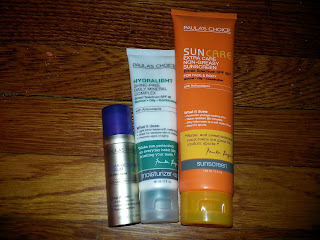 You can never have too much sunscreen since you need to apply sunscreen liberally and frequently. I wanted to stock up since I plan out being outdoors more often this summer. 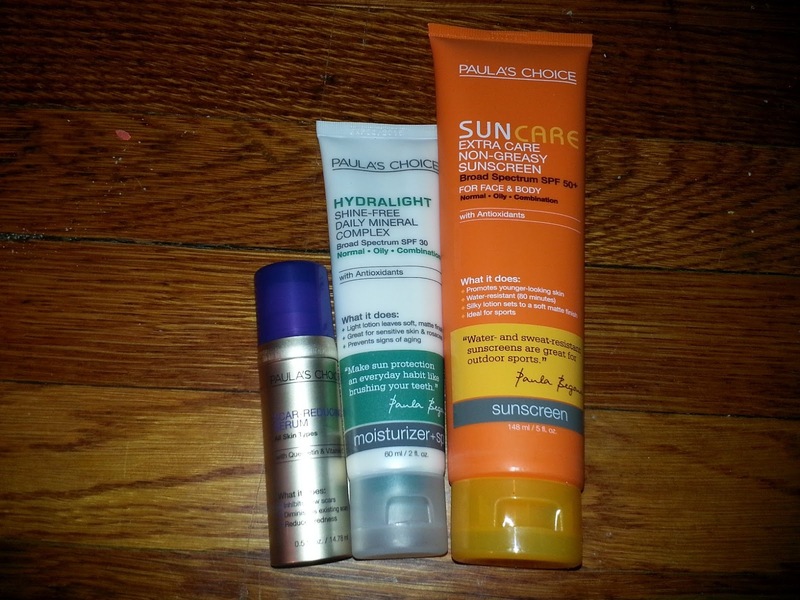 I love that this sunscreen is broad spectrum (protects against UVA and UVB rays) and has the maximum SPF rating (filtering out 98% of UVB rays). I also got 20% off this product! 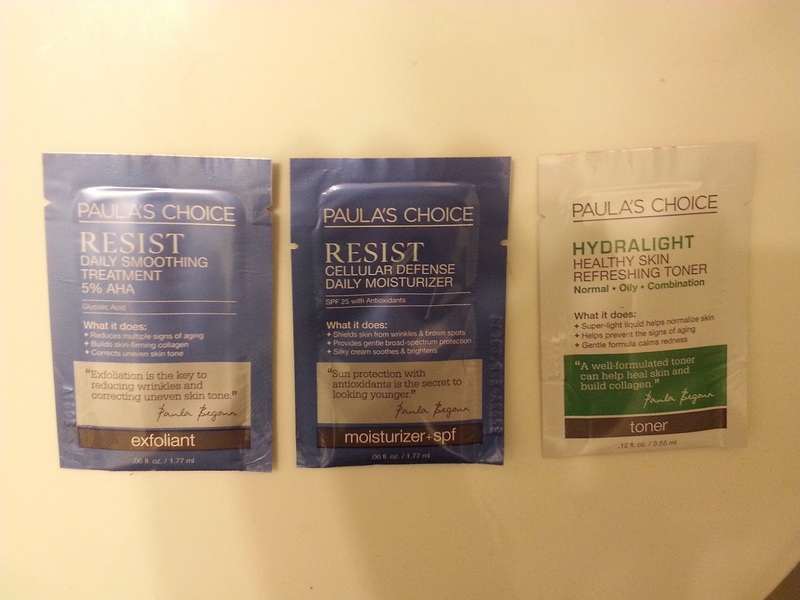 Paula's Choice offers free shipping with $50+ order plus 3 free samples with a minimum $5 order (but you can always pay for additional samples). I plan to try the two RESIST samples together and the Hydralight Toner in conjunction with my new Hydralight moisturizer. 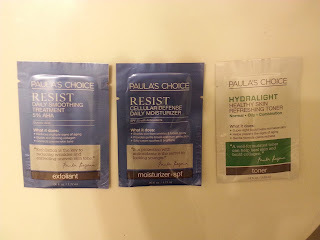 I didn't pay for any additional samples, so it was a nice surprise to see three more added to my order! I love how Paula's Choice goes above and beyond! Paula's Choice gives you the option to include a free catalog. I love having a catalog to browse through when on the go! 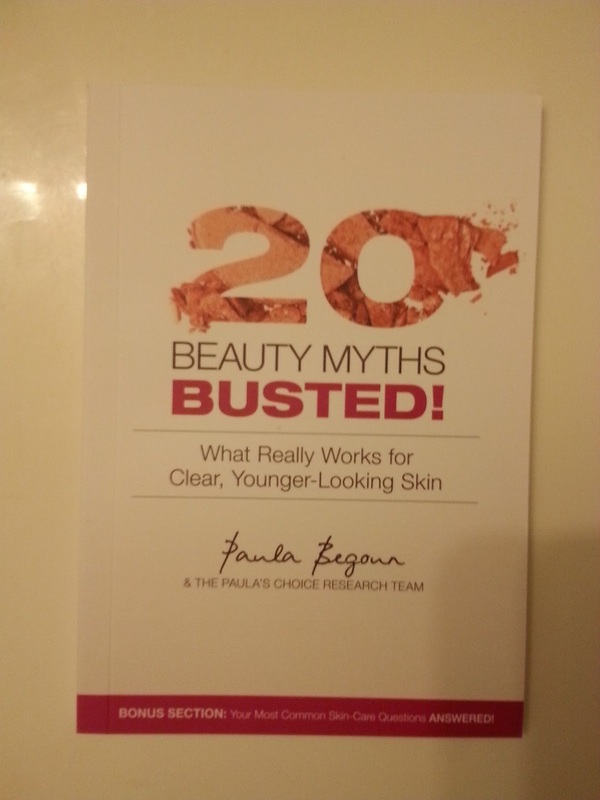 They also threw in this free book on debunking beauty myths! I am always looking to increase my beauty knowledge, so this book will definitely be a handy resource!! 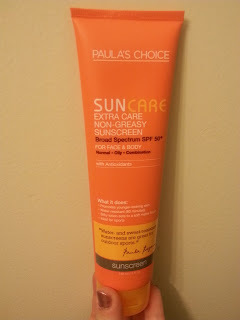 Paula's Choice offers a Hassle-Free Guarantee, so I definitely recommend checking it out! What do you think of my order? 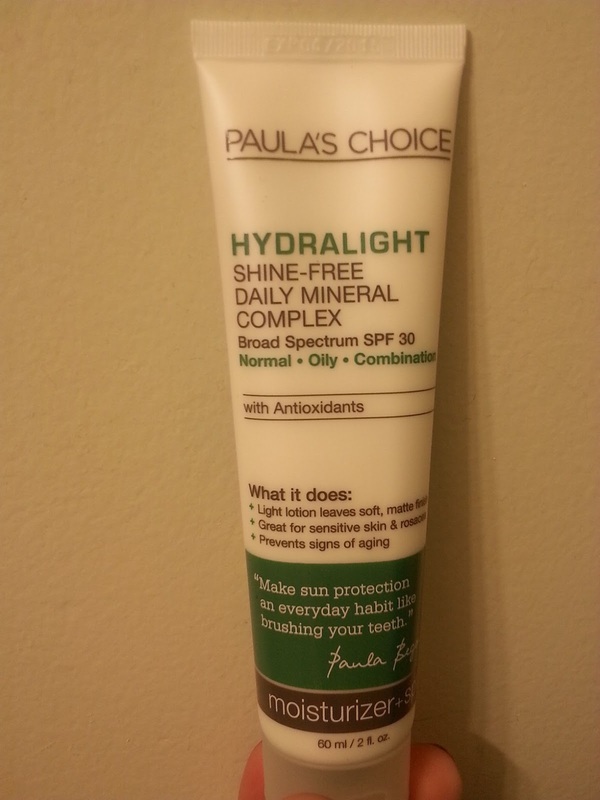 Which Paula's Choice products do you most want to try? Have you read any of Paula Begoun's books?